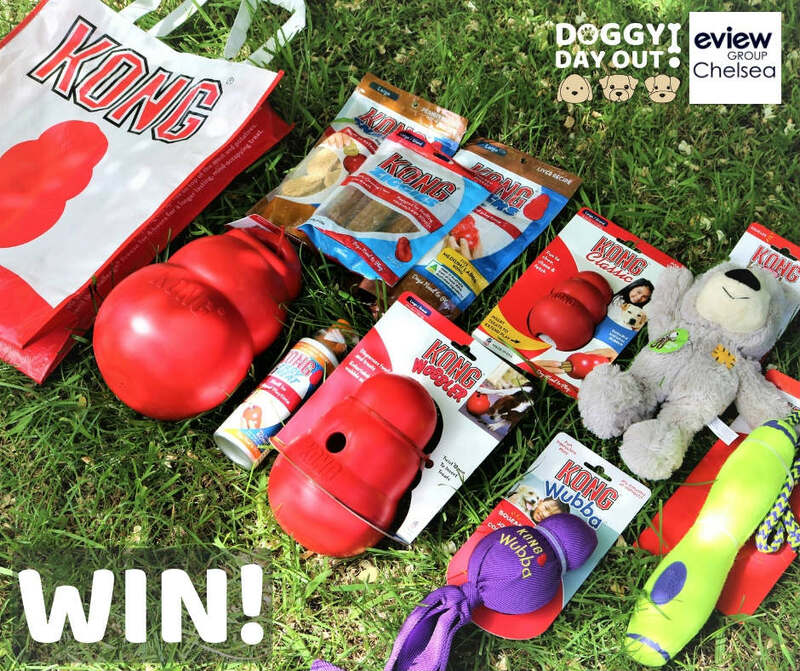 Fill out the form above for the chance to WIN a huge Kong prize pack! Entries close 11/11/2018 at 11.59pm. T&Cs apply.